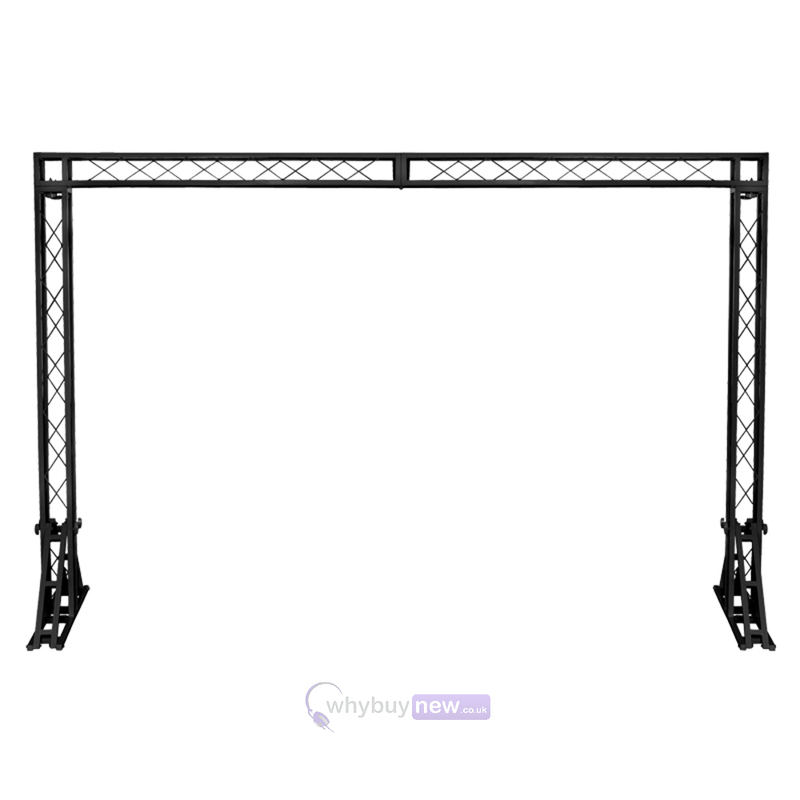 The Equinox 3 x 2m Truss System (Black) is a sturdy lighting stand for your lighting effect units. It benefits from being easy and quick to build making it suitable for mobile DJ's and bands. 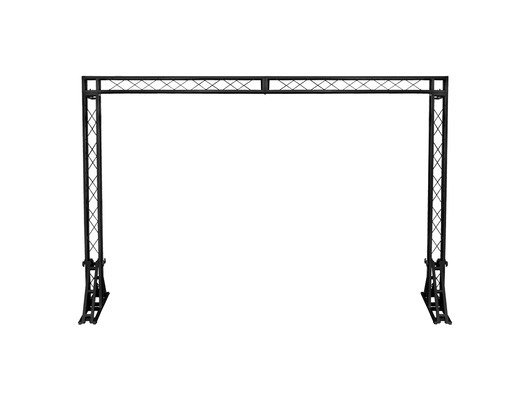 With an evenly max load of 100Kg it can support a wide range of lighting effect units.